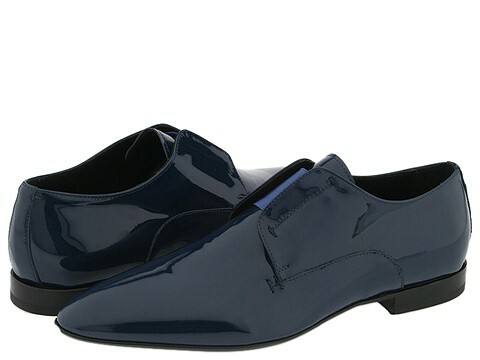 You can't consider yourself a fashionable man without a pair of patent shoes like this luxe slip-on from Alessandro Dell'Acqua. 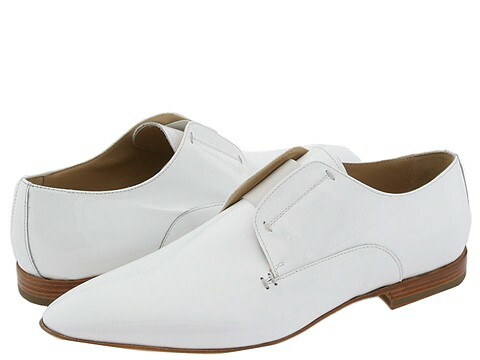 Patent leather upper with an elastic gore panel for a great fit. Leather lining. Leather sole. Made in Italy.